Thread in 'Events & Meet-Ups' started by Quacker, Jan 7, 2019. What: M&G over lunch. Bring $10-20 item and get a ticket for the giveaway. Grand Prize will be a treasure chest full of goodies! Bring your items to trade/saile/buy in the parking lot after lunch! Please confirm if you will make it! Trying to get a head count for reservation. renagadeinjun, Alaskan in Georgia and Gunanddoglover like this. Mrsfast306stang, Dixietoolz, LouHill and 1 other person like this. JDS556762, 78Bronco, Gunanddoglover and 1 other person like this. Tag folks and y'all get in here. nitrousfedlx, Quacker and LouHill like this. 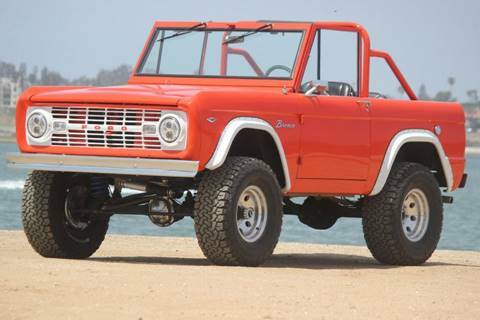 78Bronco and HoldYourFire like this. Gunanddoglover, Dixietoolz and Quacker like this. Gunanddoglover, Dixietoolz and LouHill like this.